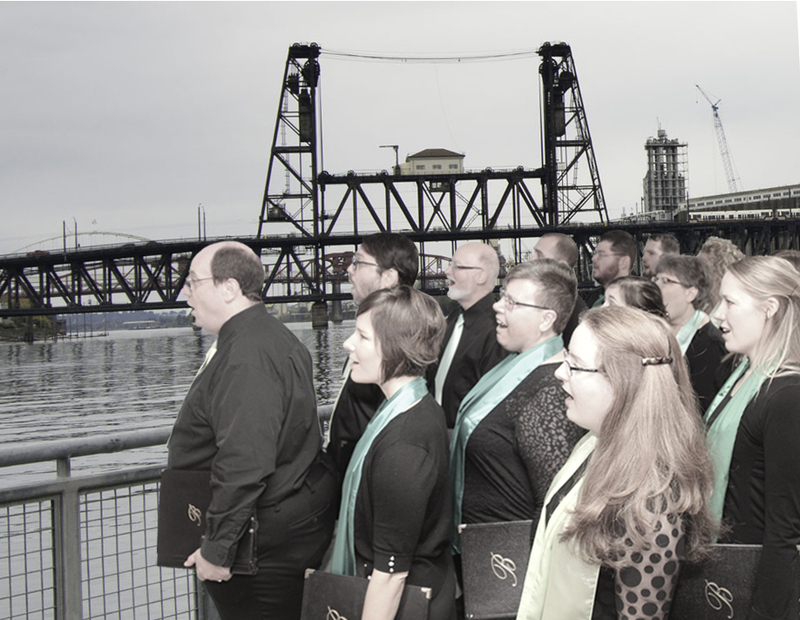 Blueprint Ensemble Arts is a local non-profit arts organization for the choral arts. They will present a Choral Christmas Show tonight of different ensembles singing Christmas and holiday favorites. Blueprint Arts is a nonprofit dedicated to providing access to music education for youth and adults. We have over 15 ensembles that rehearse across 5 nights a week and over 20 free performances each year! Our small groups, such as the one you’ll see tonight, spend much of the holiday season caroling at businesses, parties, and private events.